Our tree services crew uses great caution and skill to dissect the tree and remove the sections in a safe and efficient manner. 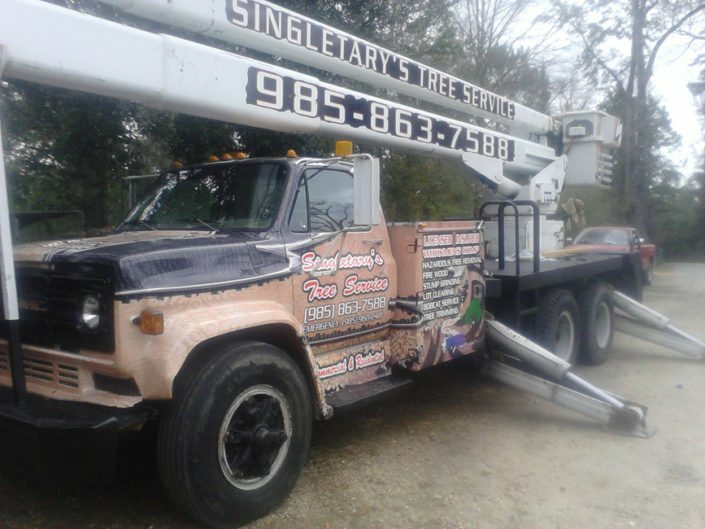 Singletary’s Tree Service is an experienced tree removal and arborist service in Pearl River & Slidell, Louisiana. Our employees are educated, professional, insured, and safety trained. 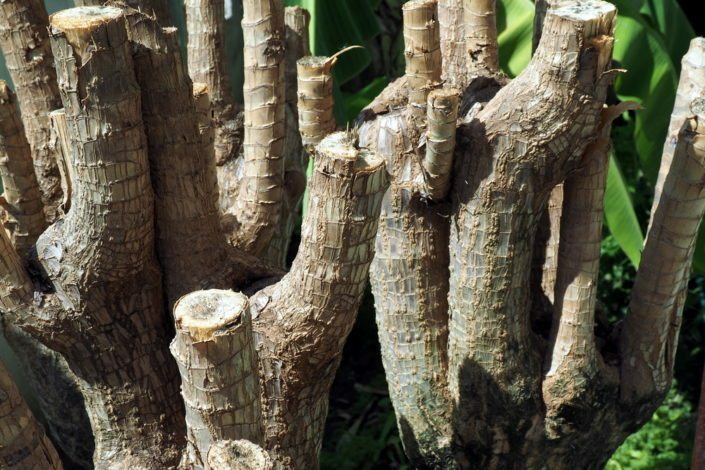 Big stumps, small stumps, one stump, or several, we service both residential & commercial customers in Louisiana and Mississippi. We are a landscaping company specializing in residential and commercial landscaping. All of our landscapers are fully licensed, bonded and insured. We love to take pride in the work we do. Each project is finished on time and within budget.